Welcome to the April Edition of Brussels News Updates – your monthly newsletter on chemistry in Europe! EuCheMS has responded to the European Commission’s public call for feedback on the implementation of Missions within the future research Framework Programme (FP9). 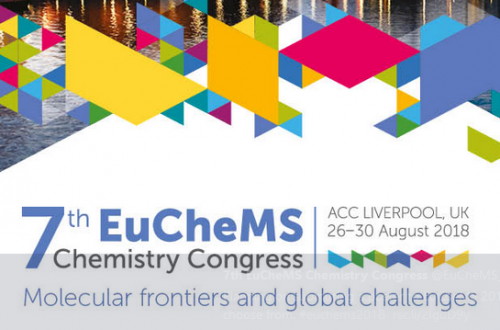 EuCheMS highlighted a number of issues that need to be addressed as soon as possible, including, finding solutions on ‘Sustainable Low Carbon Energy for All’, ‘Forming a fit-for purpose Food Landscape’, ‘Enabling our Ageing Population’, and ‘Averting an Antimicrobial Resistance Apocalypse’. Click here for more. On 22 March, World Water Day was observed to highlight the importance of freshwater in our lives. With humanity’s growing needs, the strain on available water is going to continue to grow to crisis levels. 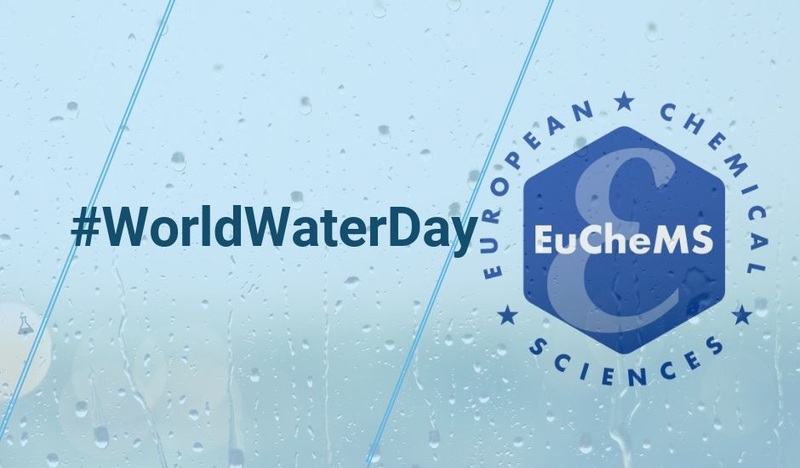 Chemistry has a vital role to play, both in developing processes to treat water and making it potable as well as by removing contaminants from wastewater and industrial waste streams. The chemical sciences therefore have a manifold role to play in providing solutions to these challenges which will continue to grow over the coming years. The full take available here. 14,451. This was the total cases of measles across Europe in 2017, triple the figure of 2016. In addition to this worrying number, there has been a steady drop in vaccination rates across the continent. 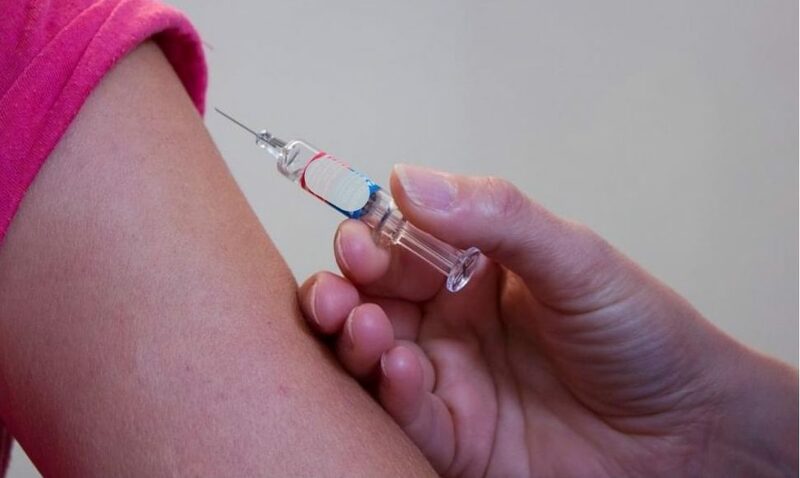 The European Parliament’s environment committee expressed concern over the falling rates and highlighted the risk this could have on public health. The numbers are a cause for concern and invite a reflection on the growing scepticism – and blatant distrust, of scientific advice, often to suit political motives. Click for the full article. The European Research Council has announced a total of €653 million worth of funding, that will benefit 269 senior researchers and their teams across Europe as well as creating an estimated 2000 postdocs, PhD students and other staff positions. The research projects are vastly diverse - browse some examples of planned research projects here. A study published in Nature by the European Molecular Biology Laboratory in Heidelberg has revealed a phenomenon by which gut bacteria can become resistant to antibiotics through contact with drugs not intended to harm bacteria. The study demonstrated that drugs such as omeprazole, antihistamines, painkillers and blood-pressure pills, could induce antibiotic resistance. Read more here. 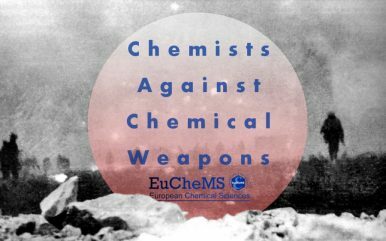 Following recent developments in the Syrian conflict, EuCheMS has issued a statement deploring the use of any and all chemical weapons in Syria. We reinforce our commitment to the declaration we issued in Seville in 2016, since unfortunately our statements then are even more urgent today. Read the Seville declaration here, and our statement here. What about the rubber duck? 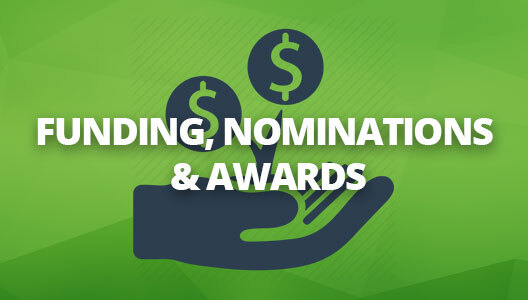 Read our full newsletter here! 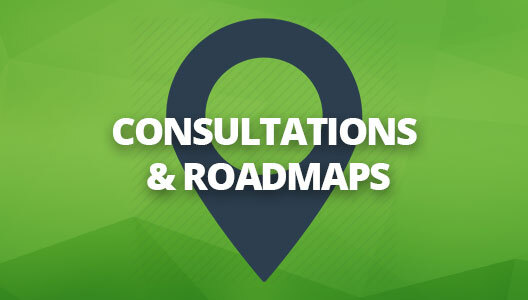 More consultations & roadmaps available here! Connect with us and the EuCheMS community via our new LinkedIn page! EuCheMS is happy to announce that a policy workshop on Parkinson’s disease will be held at the European Parliament under the chairmanship of MEP Pavel Poc, co-organised with the EFMC. The workshop will seek to provide a detailed and sound understanding of Parkinson’s disease, as well as a look into possible treatments and how the EU can help boost such research. Dates soon to be announced - watch this space! Keep an eye out for the upcoming Chemistry in Europe newsletter – with highlights including: the editorial, a look at FP9, the march for Science in Germany, and news from the Young Chemists! Not signed up yet? Click here!